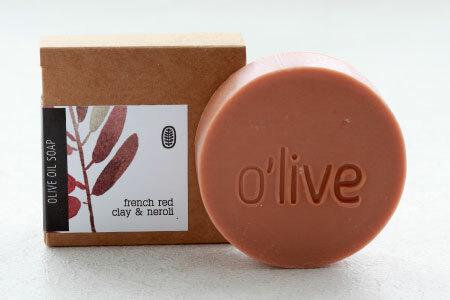 A blend of local Cedar wood and vetiver give this soap a mysterious fresh, woody and smoky scent. 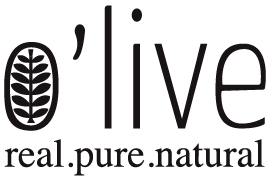 Activated charcoal absorbs impurities from the skin, mildly exfoliates and removes dead skin cells. Activated Charcoal has detoxifying and skin smoothing properties. 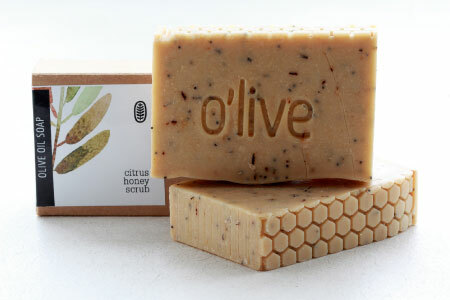 Perfect for acne and oily skin. 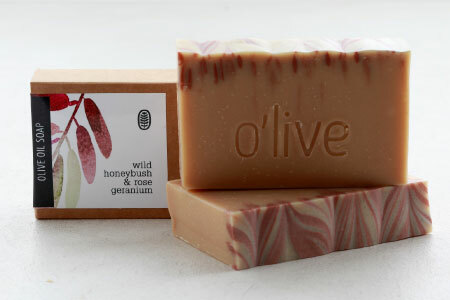 All our face soaps are enriched with a good dose of unrefined shea butter for it’s emollient and hydrating properties. Note: Due to the nature of pure, natural ingredients used, there may be slight variations from batch to batch. This does not affect product quality. 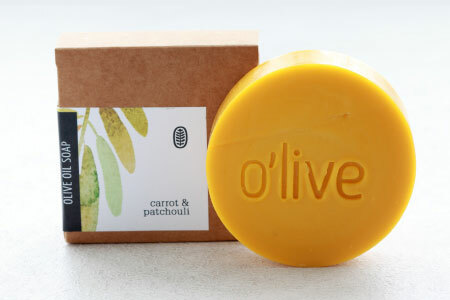 Packaging: Our packaging is recycled and 100% plastic free. 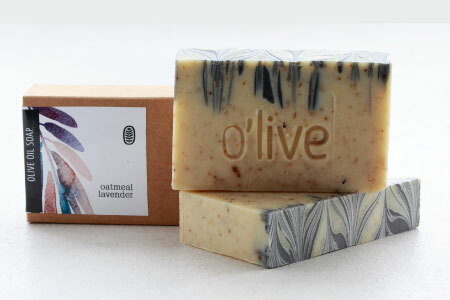 Wet body bar and work into a rich lather and work gently into the skin. Rinse well. 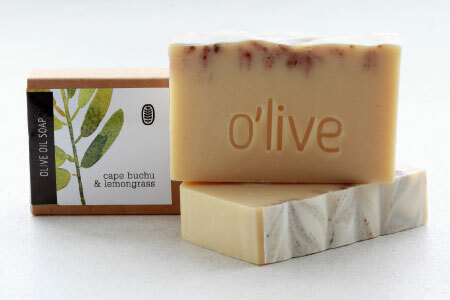 Store unopened soap in a cool, dry area, away from direct sunlight. Store it on a well-draining soap dish while using it. 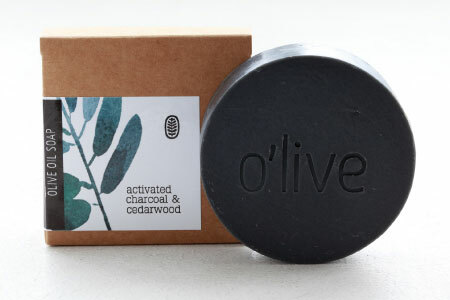 Simply Love the activated charcoal soap. 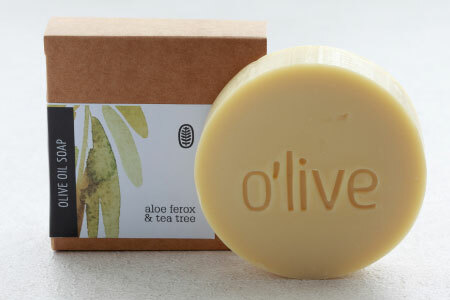 This soap is really moisturizing and does not leave a white ‘film’ on skin. I regret not buying more of it while holidaying in Cape Town.